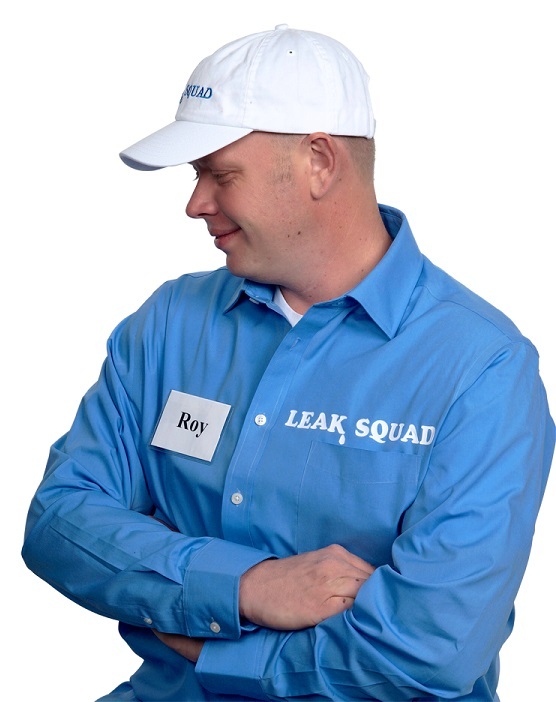 Leak Squad in Scottsdale AZ is the valleys leader in accurate, non-invasive leak detection. Our expertise and industry-leading technology enable us to locate all types of leaks, specializing in hidden pool leaks. Identifying leaks early can save money, reduce damage and protect property values. Expertly Trained Technicians. Leak Squad technicians complete the most extensive and rigorous training program in the industry to prepare them for their work. Their unique skills and specialized training enable them to accurately locate even the most difficult leaks, while protecting your property from damage or destruction. Cutting Edge Equipment. 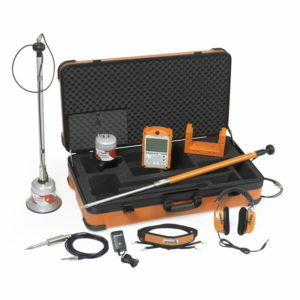 Trained specialists are not enough.Leak Squad AZ has taken our commitment a step further, developing and implementing proprietary technologies and methods to guarantee the most accurate, least destructive, non-invasive leak detection possible. Depending on the pool or spa set up our technicians will pressure test your pipes or dive in your pool to locate the leaks. We have underwater microphones and other specialty tools helping us to accurately locate leaks. Visit our Frequently Asked Questions page to get more information, or feel free to contact us directly today. If you’ve noticed a dramatic increase on your water bill without a logical reason for the jump, it’s possible you have a leak somewhere. The first step is to determine if it is, in fact, a leak. Visit our Bucket Test page to get a step-by-step guide on how to do your own bucket test at home. 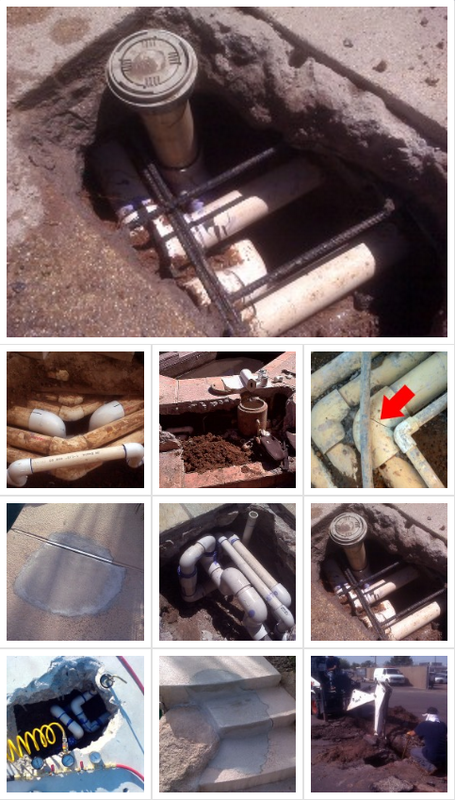 In over 15 years of pool leak detecting in Phoenix and across the country, we have found well over 10,000 leaks. Different pipes leak for their own reasons, and finding a leak can be daunting – like finding a needle in a haystack. That’s where Leak Squad comes in. Our highly-trained staff of leak detectors use the latest technology to identify your leak and correct it with as little inconvenience to you as possible. We’re professional leak detectors ready to serve. Leak Squad may be a nationally recognised pool leak detection company, but we maintain our regional expertise and quality of customer service through the local Leak Squad units. Each Leak Squad unit is locally owned and operated giving you the peace of mind of working with someone nearby who knows the area, climate and landscape. Leak Squad Phoenix is the leader in pool leak detection throughout the greater Phoenix region, and understands the importance of detecting and repairing a pool or outdoor water leak timely and accurately. Leaks can waste gallons upon gallons of water, which shows up on a homeowner’s water bill. Pool leaks can cause excessive damage to property or landscaping. Pool leaks can cause a pretty big hassle for anyone having to deal with it. 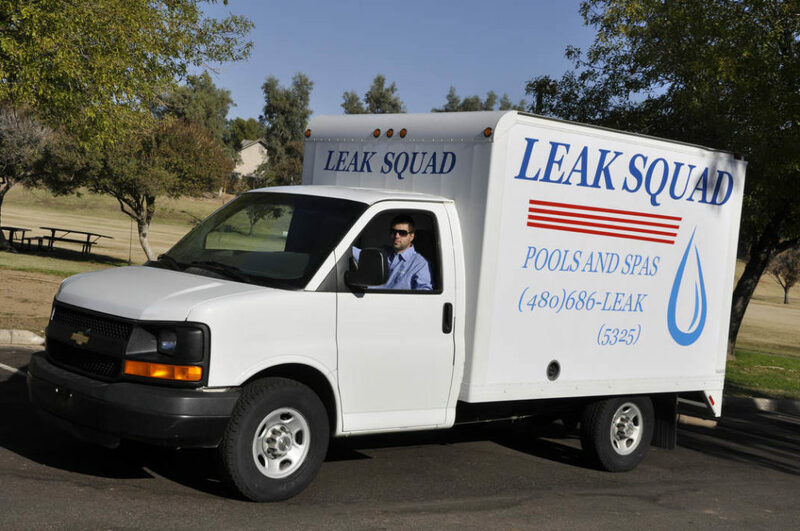 Leak Squad Arizona has been helping homeowners in Anthem, Fountain Hills, Glendale, Mesa, Chandler, Cave Creek, Carefree, Peoria, Phoenix, Scottsdale, and Tempe find and repair pool and spa leaks for years.